Do you want to stay in shape forever even when you cross 35 then Androidpowerhub surely assist you well with the 5 Best health and fitness apps for Android. Despite the best health and fitness apps, Runtastic is also the best fitness social app, which helps to track the fitness routine of the user. Different challenges and workouts enable the user to reach the fitness goals. 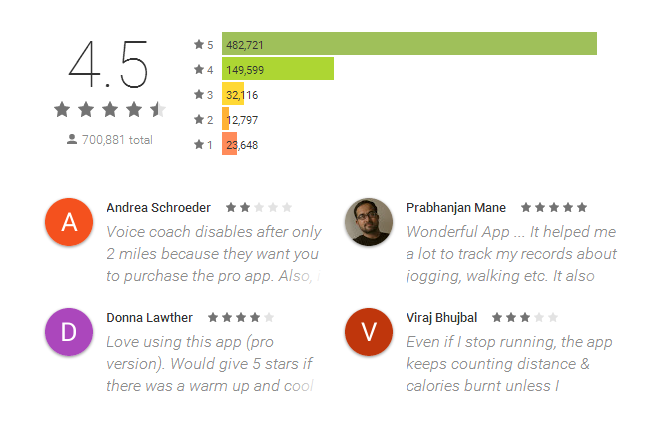 Androidpowerhub has found that Runtastic is the audience favorite app with great reviews and will surely assist everyone to stay healthy by following the fitness workout and keeping track of running and cycling activities. Runtastic Running and Fitness provides personalized training plan based on fitness level. 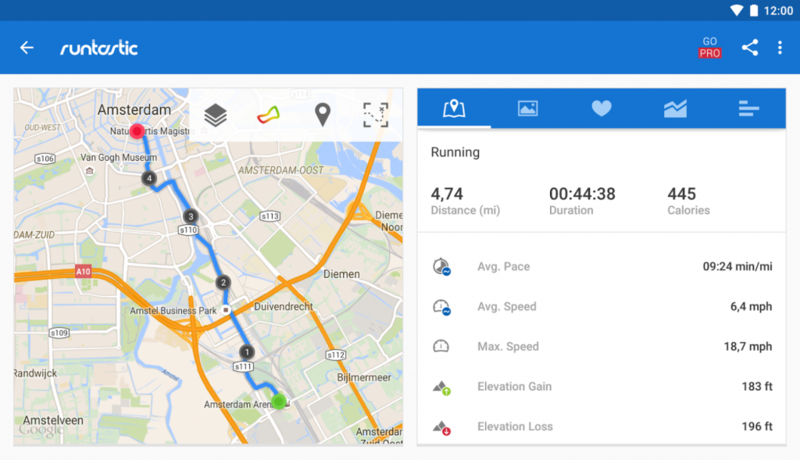 So read on how to use runtastic app for amazing results. Why use Runtastic Running and Fitness? Runtastic is the complete suite, which keeps track of exercises with the tracking mobile apps that is suitable for everyone. You can take it as a fitness tracker instead of the coaching app. However, it does not provide any lessons but motivates you and offer instructions to do exercises so that you can keep up with your routine. Consequently, if you want to count the pushups, then do not worry, just touch your nose to the phone and Runtastic Running and Fitness app will count the pushups. Click here for Runtastic download is available here. Runtastic is the amazing app and well known as the social fitness network, which allows individuals to share fitness activities with family and friends. After the Runtastic Login, you can share your activity on Google+, Facebook and even on Twitter. You can keep a record of weekly activity including duration, calories burned and distance run. The app is available on the various operating system and owns simple, user-friendly interface. The app uses mobile GPS to track biking, running or even walking. With the live feature of the Runtasttic Running and Fitness app, you can see the people who are exercising and working out near you. Just link your profile and get Runtasttic results. The app offers plenty of amazing features, which enables the user to reach the goals and stay motivated. One of the best benefit is that you simply do not have to plan a workout. Just hit the Start Button and you are all set to go. Working out with Runtasticapp is easy and enables the user to choose the workout type according to their stamina. A basic workout permit to set the pace, time, calories and the distance. Now you can find routes and run by using the Runtasticwebsite. Runtasticrunning and fitness app is the useful app with tracking feature. The app includes sit-ups, push-ups, squats and even pull-ups. The wise app includes a pedometer as well as an altimeter, which creatively records the progress on the app. The app does everything for you so get amazing Runtastice results. Do not forget to mention your views in comments and stay tuned to Androidpowerhub.com for more updates.